I have to say that I responded passionately to this trivet. 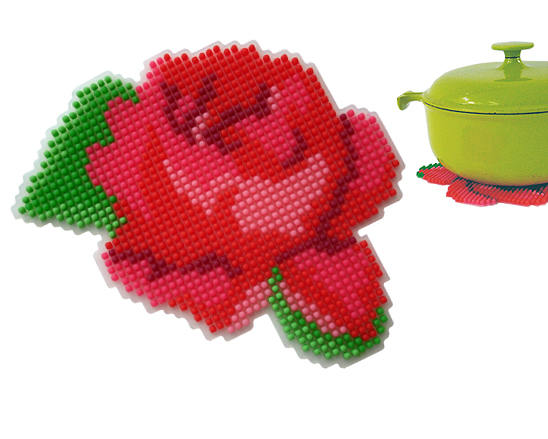 Yes, to a trivet! 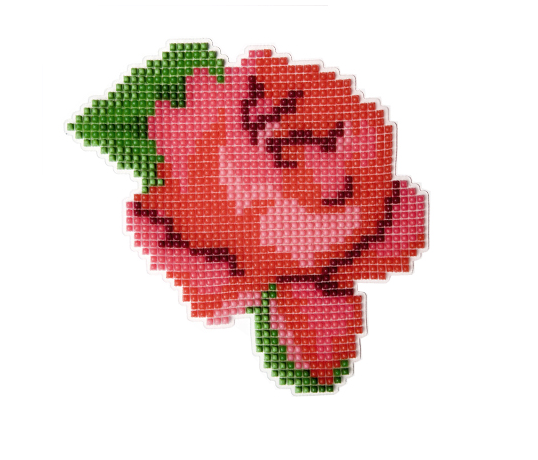 Made by Jansen, it's a silicone, dishwasher-safe, pixelized depiction of a rose. There is something about that is just so WONDERFUL. I found mine at Brooklyn's Stewart/Stand shop for $25 but you can also buy one online at the MoMA store among other retailers.